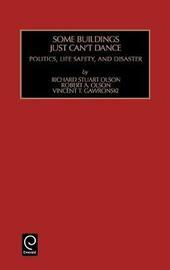 This book places Oakland's public policy response (nine major ordinances) to building damage suffered in the 1989 Loma Prieta earthquake in a full historical and intergovernmental context. 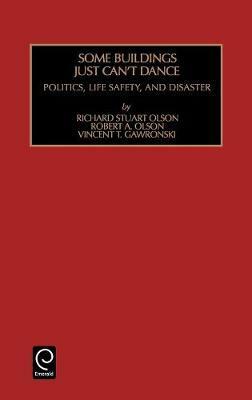 Using a combined non-decision making and advocacy coalition approach, the book demonstrates how and why hazardous-structure abatement was kept off the local political agenda prior to the Loma Prieta disaster. The book then demonstrates how and why city government in Oakland became proactive on the problem of earthquake-damaged and, more importantly, earthquake-vulnerable buildings in general after the disaster.